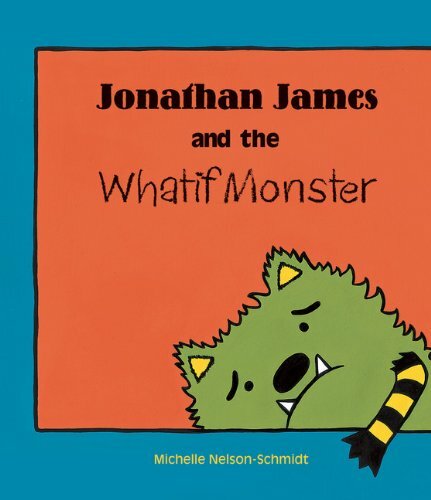 Whenever Jonathan James finds himself in a new situation, he hears his Whatif Monster asking all kind of questions to stop him trying something new: What if it's scary? What if they laugh? What if it's hard? Finally, Jonathan James has some questions of his own: What if they don't? What if it isn't? What then? 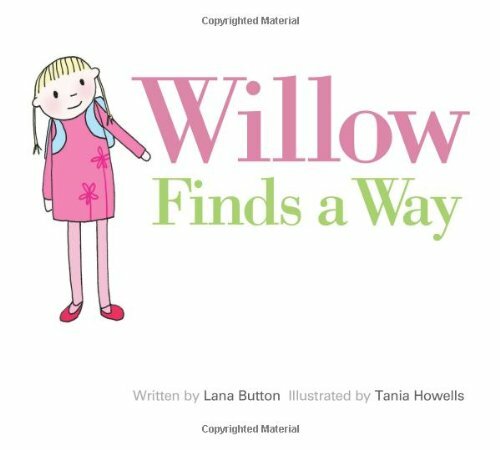 In this simple but substantial picture book by Lana Button, shy, quiet Willow silently wishes she could find a way to say no to her bossy classmate Kristabelle's demands, but the words never seem to come when she needs them. That is, until Kristabelle starts using the powerful threat of un-inviting children from her ?fantastic? birthday party to keep them in line, and Willow decides she's finally had enough. Surprising everyone, even herself, Willow steps up and bravely does something shocking, and it changes the entire dynamic of the classroom. 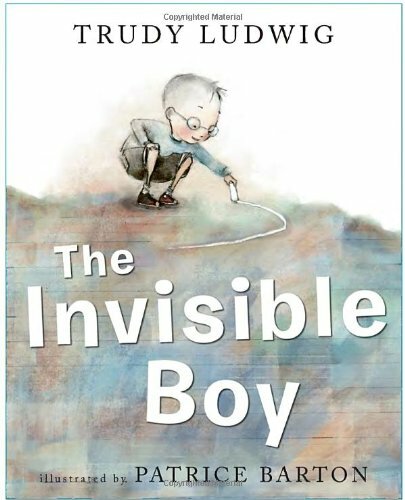 This child-friendly and relatable story about bullying is elegantly told with honesty and heart. The simple artwork by Tania Howells beautifully captures the subtleties of the story; the children are the main focus of the spare illustrations, allowing their body language and facial expressions to leap off the page and showcase exactly how they're feeling. This is a book that will have young children on the edge of their seats at storytime, deeply sympathetic to the dilemma faced by Willow and her classmates. 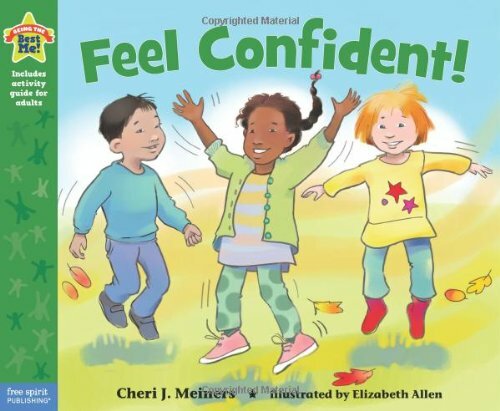 What makes this book particularly helpful is that it presents a model for how any child, even a shy one like Willow, can find his or her own way to deal with a bossy or bullying classmate. 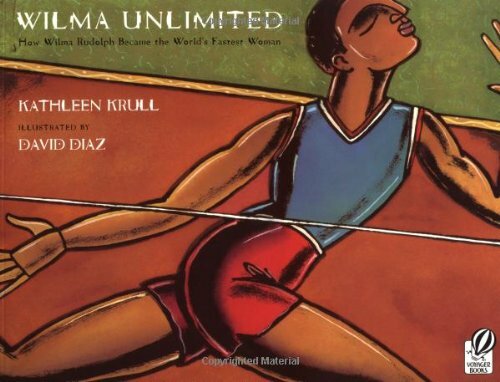 It offers a pitch-perfect lesson on how to stand up for yourself, terrifically aligning with character education lessons on courage. The empowering message here also helps promote individual self-awareness, self-esteem and good decision making. All day, Whale swims through the ocean, wearing a poster advertising the big upcoming art exhibition. He visits the eel who wriggles abstract patterns in the sand, the squid who paints with ink, and the hammerhead shark who builds sculptures from salvage. Whale sees his friends' confidence and creativity and wishes he could be an artist too, but he doesn't know what to make and insists he's too ungainly to create art. Then one day, with the unexpected help of some bioluminescent plankton, he discovers his own distinct point of view and talent. From the award-winning author-illustrator of What Animals Really Like, hailed by School Library Journal as sublime silliness,” comes another inspiring tale about defying expectation and finding the artist within. 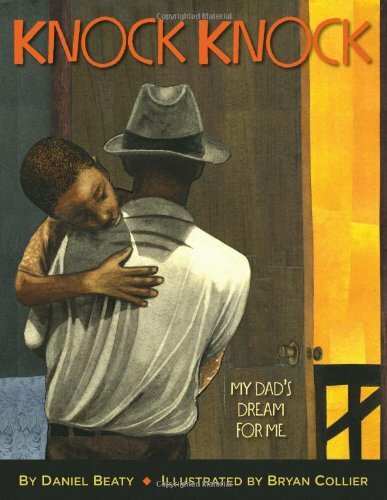 "At its core, Robinson's (What Animals Really Like) story is a tried and true tale of a wallflower realizing his potential. But her understated, offbeat voice and visualsa mashup of classicism and graphic novel sensibilitiesmakes this a standout: up-to-the-minute modern in its irreverence and offhandedness, yet timeless in its understanding of a character's yearning." "Sharp contrasts between light and dark are beautiful." 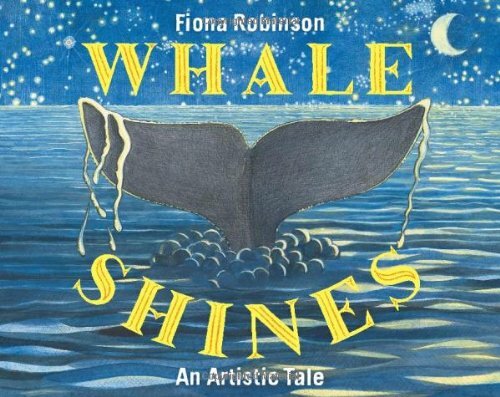 "Children will embrace and understand the sincere, undervalued message of art as substantive and a way to share one's world.” This inspiring tale of artistic collaboration between the whale and bioluminescent plankton will be shared again and again." "The watercolor and pencil art makes excellent use of the spreads' wide horizontality; while the art projects and, indeed, the underwater world are on the literal side for such an artistic-themed story, there's a murky charm to life in the briny deep... What's particularly appealing here is the casual inclusion of a wide variety of approaches to art, making this an entertaining lead-in to art projects, especially those involving the natural world." 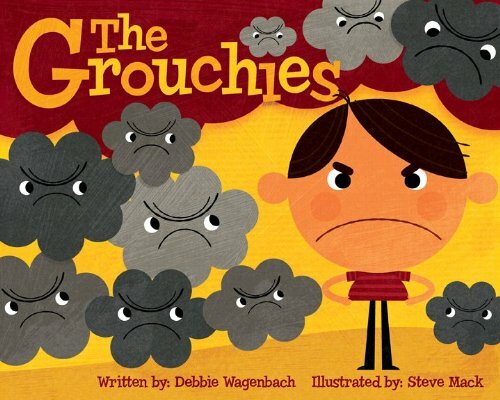 An appealing, read-aloud book about grumpiness and anger - and how to banish these negative emotions with positive thoughts. It takes a light-hearted approach to anger management, which is an important topic for youngsters. It repeats phrases in a way that will appeal to children - and will stick with them. It contains an extensive and useful Note to Parents, written by a psychologist. 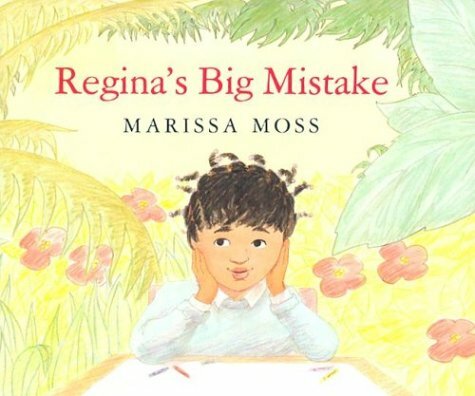 When asked to draw a rain forest during art class, Regina is afraid of trying and failing, a feeling recognizable to all school-aged children.